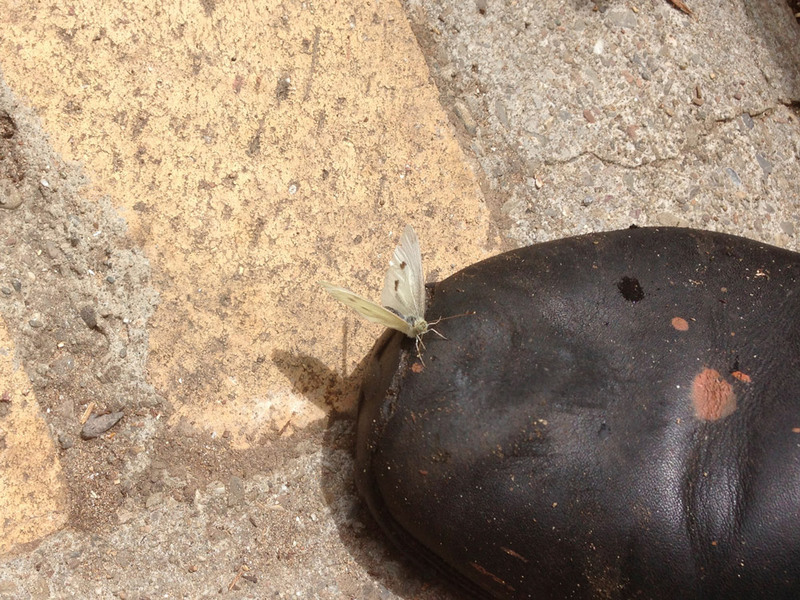 The other day I was out in my garden and a butterfly landed on my shoe. 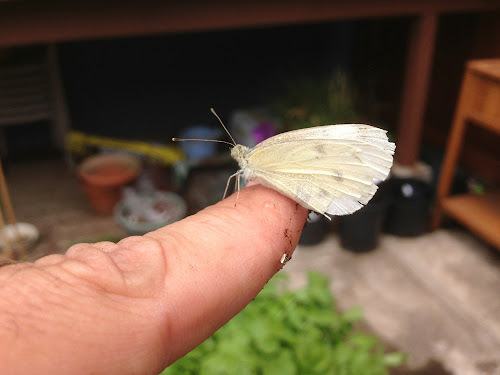 It was one of those little white butterflies that you see in the summer that always seem to be playing around the garden. I quickly put my finger out and it just stayed there on my finger for the longest time. Oh how I love butterflies. Ever since I was a little boy I loved butterflies and was certain I could talk to them. I used to follow them around the yard endlessly and it was always magical to me when I could get one to sit on my finger. It still is magical. I was seeing lots of these little these white butterflies right around the time I noticed all the holes in some of my plants. I thought that maybe the birds were nibbling on my garden, but as my garden became holier (not in the biblical sense) I figured it was time to do some research. You see, I studied everything about starting a garden and absolutely noting about what do to once it started to grow. 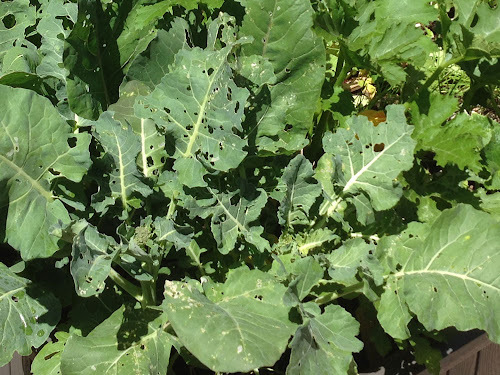 I went online to see what it was destroying my first vegetable garden. I was shocked and saddened by what I found. The culprit was my precious white butterfly. These butterflies are known as Cabbage Butterflies. The females deposit a single egg on the underside of the leaves in mostly cabbage, broccoli, kale and the like. (For some reason, not my lettuce, though.) 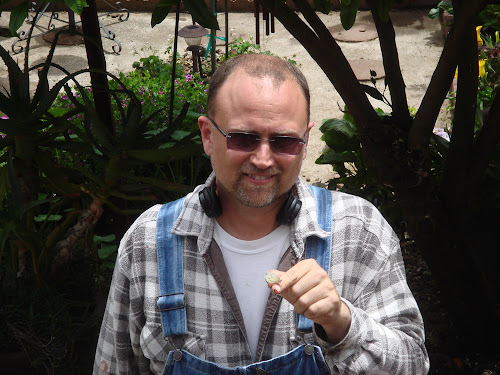 When the egg hatches you get a single green caterpillar that starts to feast on your garden. Well, mine really were going to town because I totally encouraged these butterflies. Sadly I had to do something about it. 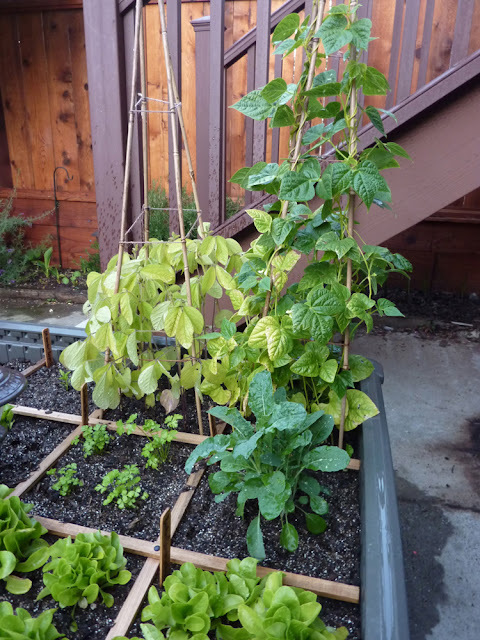 I looked all over online because I really didn't want to use chemicals on my garden. Even more so since I discovered a bumble bee colony in my yard. I wanted those guys to be safe. So, what was I to do? 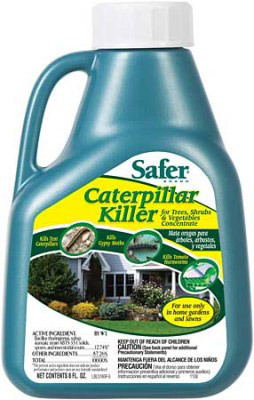 Most Organic sites recommended picking the caterpillars off by hand. Umm, look at my garden! That was not possible. Besides, I can't see the darn things even with my glasses. I finally found something called bacillus thuringiensis, which is a natural bacteria that is safe for humans, animals and bees. 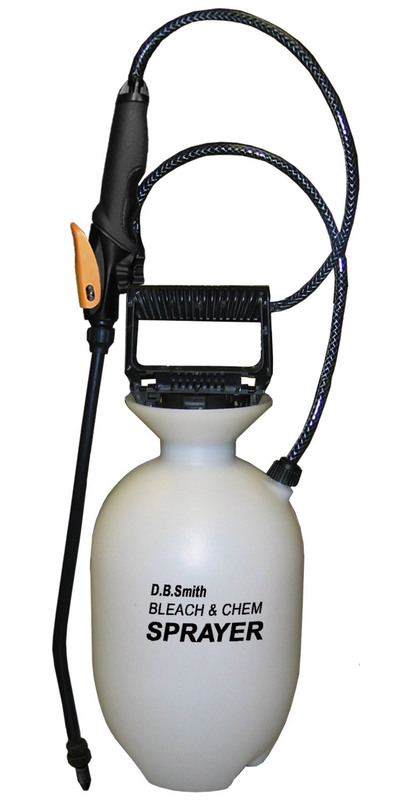 I read all over the web about this and everything I read said basically the same thing so I bought Safer Brand Caterpillar Killer and a pump sprayer. 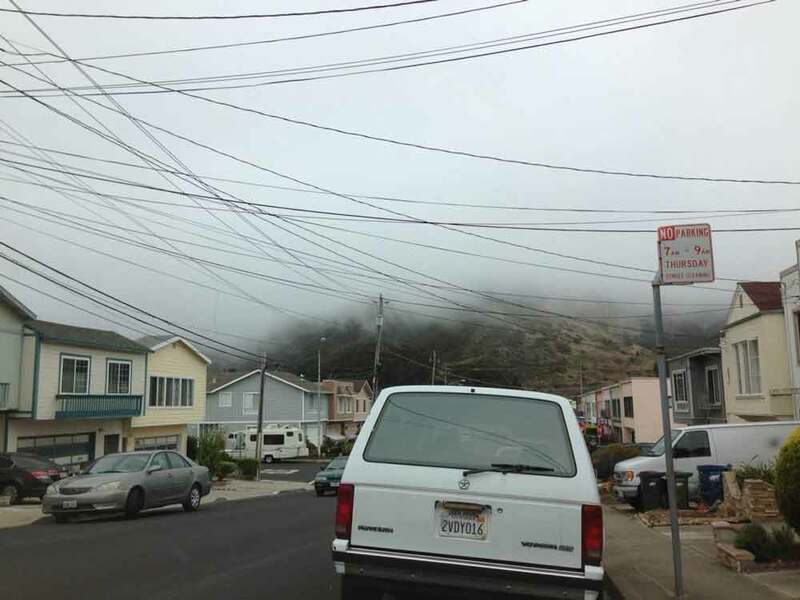 They said that cloudy days are the best to spray this stuff and it couldn't be any foggier than today so I am heading out to the garden to spray my plants. They say it won't hurt the butterflies, just the caterpillars. It still makes me a little sad, but I've made sure to apologize to the butterflies. My garden has been going to town. It really hasn't produced anything besides lettuce and radishes yet, but it's working on it. I haven't really trimmed anything. I've just been letting things take their course. I water twice a day and that's that. 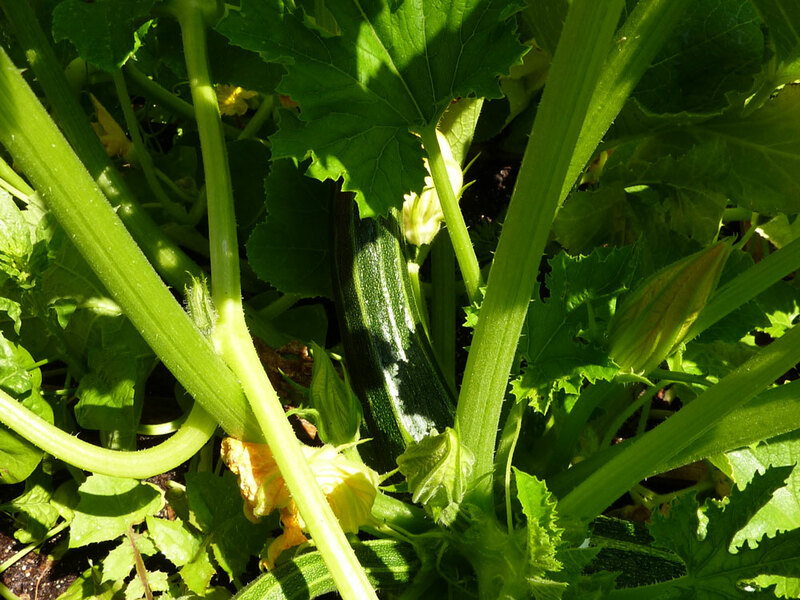 As you can see my squash and zucchini plants have gotten really big. Until yesterday the only thing I've noticed about them is the blossoms. 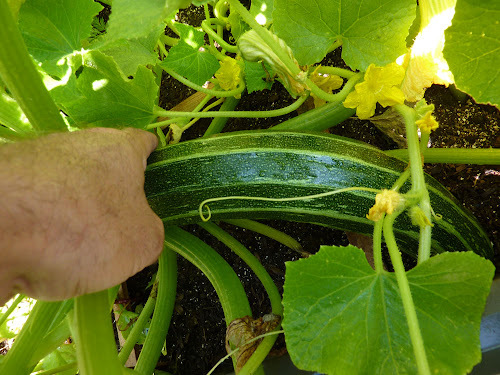 As I was watering I noticed something in the think of the zucchini plant. I decided to investigate. Oh my goodness it is! 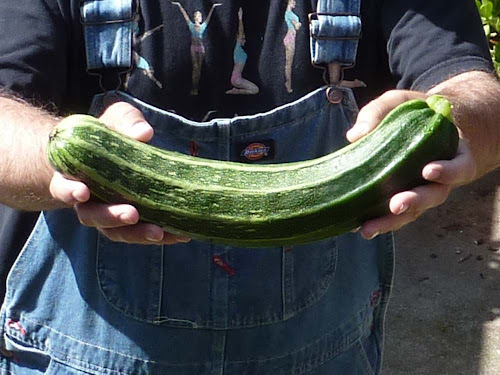 A giant zucchini! You know I have no idea how I could have just not noticed this. It couldn't have grown overnight! So, what was I to do? I picked it! Once I had done that, I know exactly what I was going to do with it. Joey couldn't wait. It'd been a long time since we've had a zucchini this big. So I gave him what he wanted. Yep, I made four loaves of zucchini bread with this thing. We both are satisfied. It's very exciting to pick things from the garden and make something, especially something this delicious. 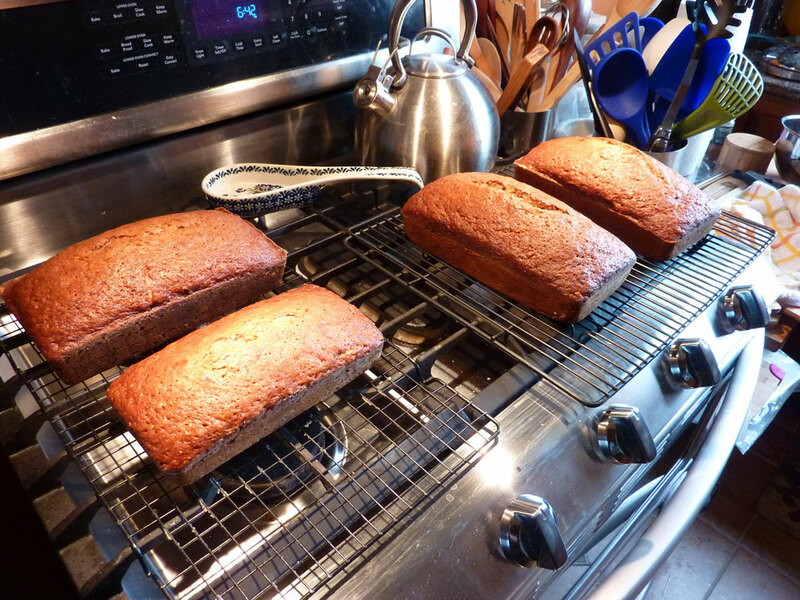 This is, for sure, the best zucchini bread recipe ever and I also got to use my homemade apple sauce. I love this gardening business. When can I retire and do this full time? 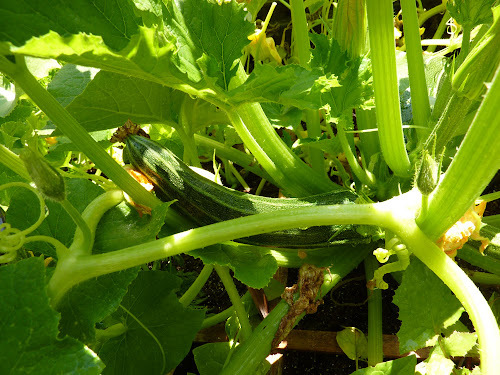 Not a whole lot has been going on with our garden lately. 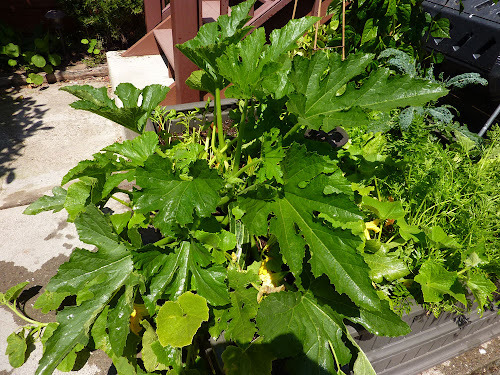 It's growing, but I was pretty sure we had awhile before we could eat anything from it. I call it the "Water and Wait" stage. All I really have been doing is watering and waiting for things to grow. Yesterday when I was doing my usual watering I noticed something peeking out from the dirt. A radish! Yep! My radishes were finally ready for harvest. Well, at least some of them were. I picked the five biggest ones with their long leafy green parts and thought about what I should make. Now I love radishes, but I have never really cooked with them before. I usually just slice them up and have them in a salad or eat them raw. 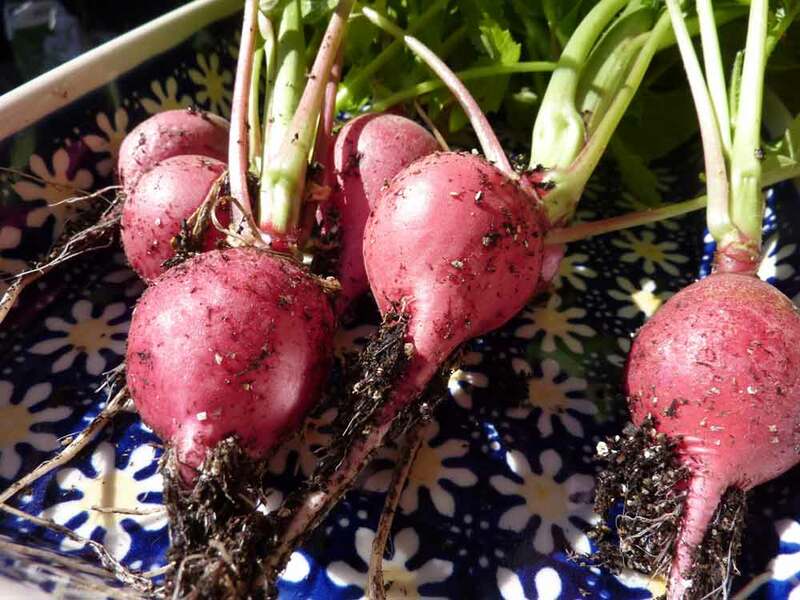 A couple weeks ago my friend, Rebecca, asked me if the greens of the radishes were eatable and my friend, Chef Gerardo, answered yes, so I figured I would find a recipe for them. 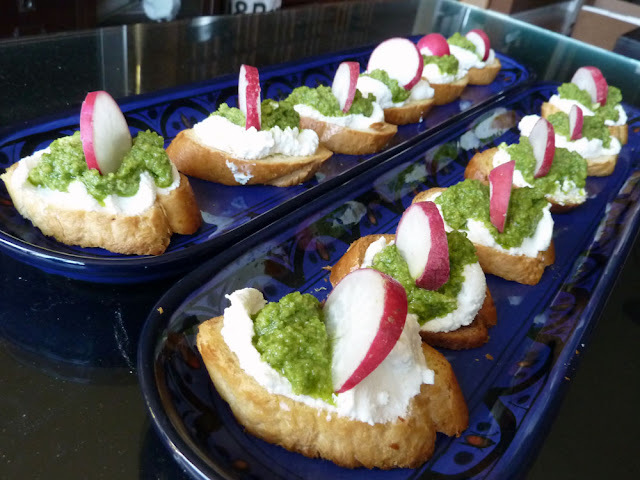 I found one on SFGate.com - Radish Leaf PestoCrostini. 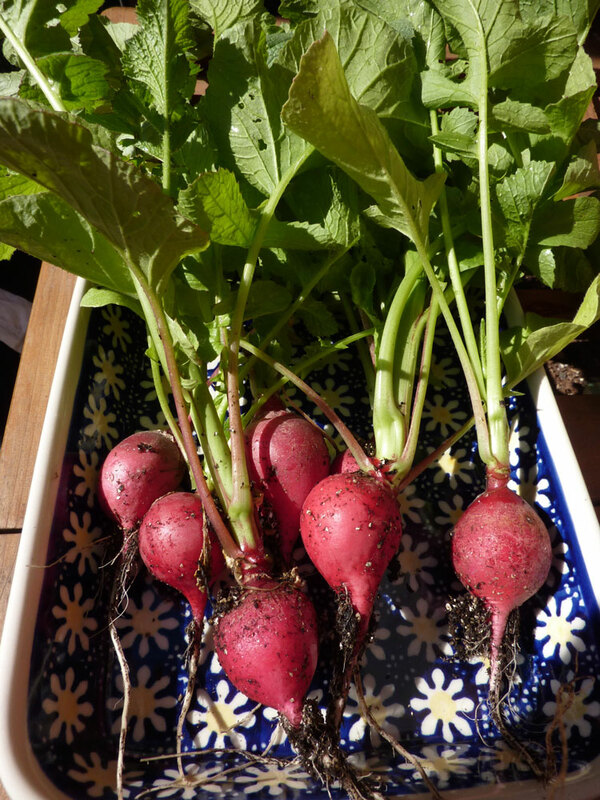 This recipe was a great way for me to use all of the radish plants that I grew. Now before you run out and make this, there is a key phrase in my last sentence - "that I grew." I was not wildly crazy about this recipe, but since the radishes were from my very own garden, of course I found it delicious. We both did. I wouldn't, however, make this recipe if I had bought the radishes at the store. It does look amazing, though, doesn't it? So what about the radishes? They were very tasty and very mild. These were from the Burpee seeds I had purchased. I like them, but will most likely be try something different next year. 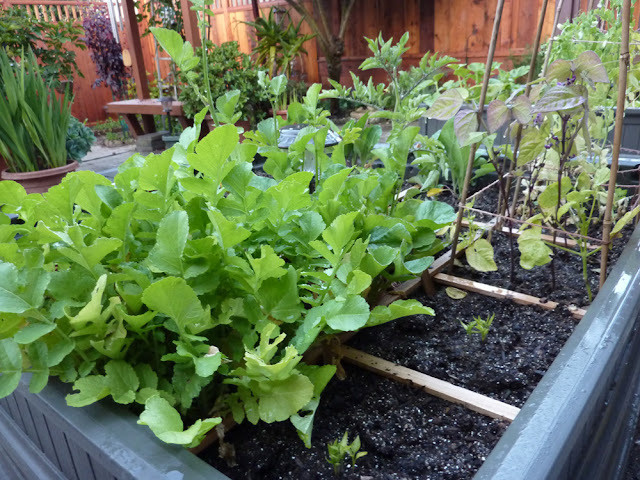 I do have quite a few seeds left, so once I pick all these radishes I will plant some more to have later in the season. There is something really wonderful about picking something from your own garden and having it for dinner. It's very rewarding. 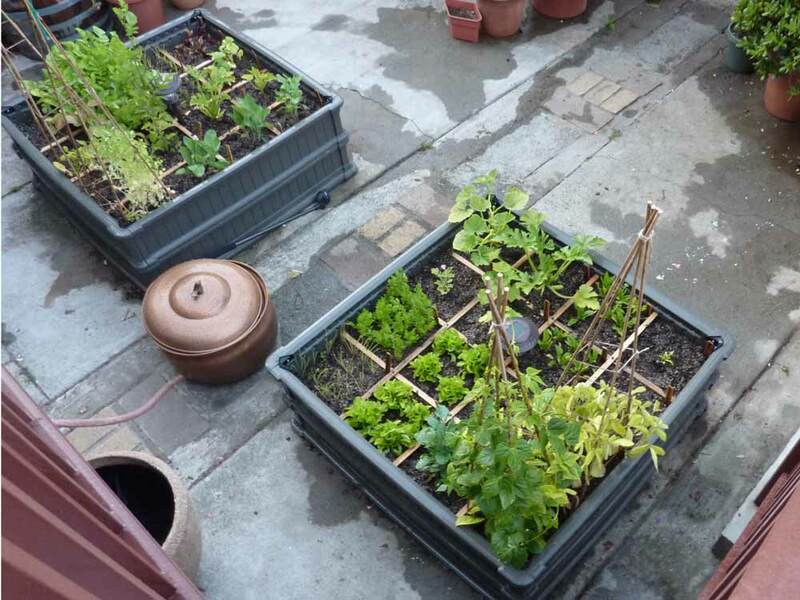 Of all the hobbies that I have tried, and there are many, gardening is really something I love. It's really become more than a hobby. Now, it's a part of life. Right now I would say slowly. Thanks goodness, but even at the slow pace it's going, I am still a busy bee! We have been having some great weather here in Daly City, especially up near San Bruno Mountain, where Joey and I live. It's been sunny, warm, and not too hot. 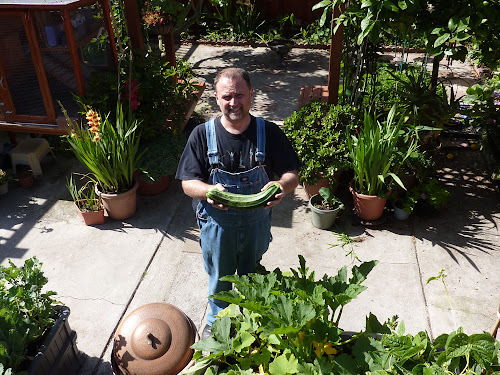 About two weeks ago I uncovered our vegetable gardens to see what would happy and so, so good! I was very worried that once I took off the protective cover the plants would get too cold, but not at all. If anything, they dry out a lot more quickly than when I had the cover on. Now I need to give a full water twice a day, when it was just s quick spray before. My main reason for uncovering the garden was that the beans were clamoring to get out! 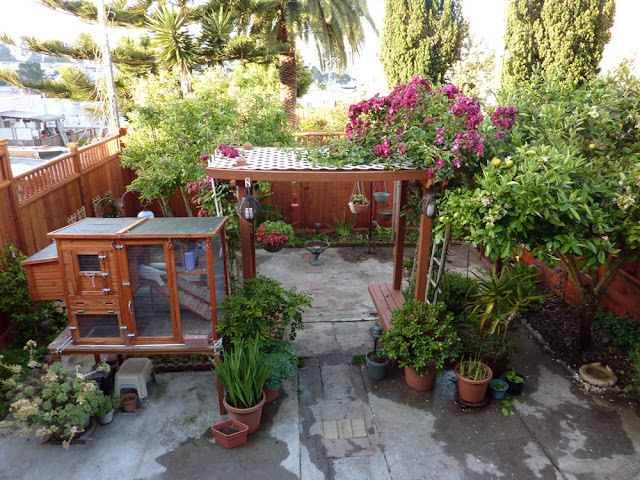 I made them trellises with bamboo and twine and they went right up them! 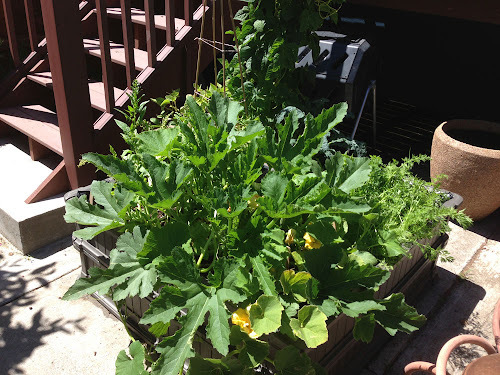 The garden on the left is going to town, with the radishes and daikon taking the lead. 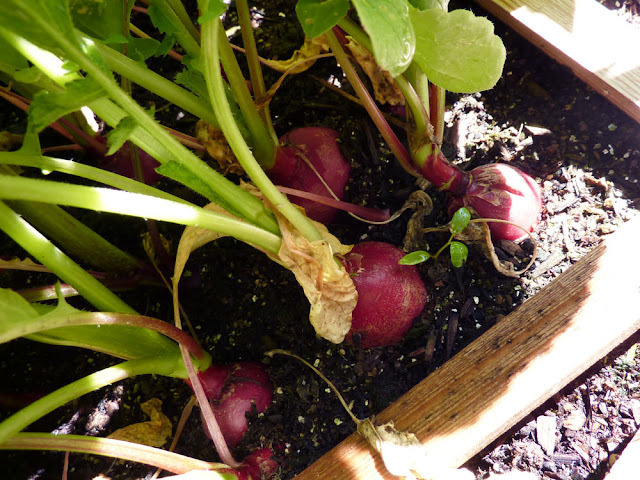 I will be able to harvest my radishes next week, but I just hate to pick them. They are like my little babies. The garden on the right is probably doing a bit better than the left, but not much. 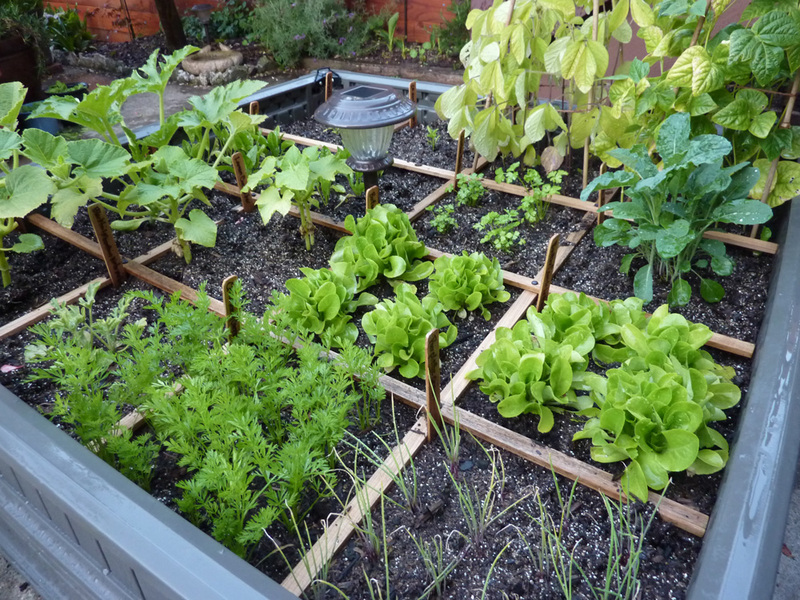 The lettuce and carrots are really vibrant and already look delicious. I think right now, it's just sit, water and wait. My garden isn't really ready for harvest, yet. Well, except those radishes. That's fine with me. I have plenty to do with the rest of the yard, which I will talk about later this week.